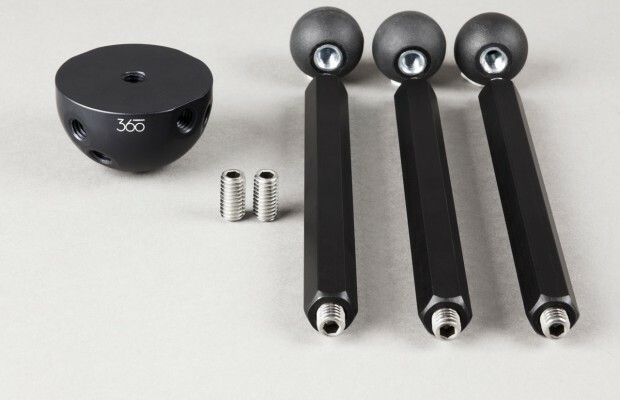 This Freedom360 Basic Kit has everything you need to shoot live-action VR/360 video. 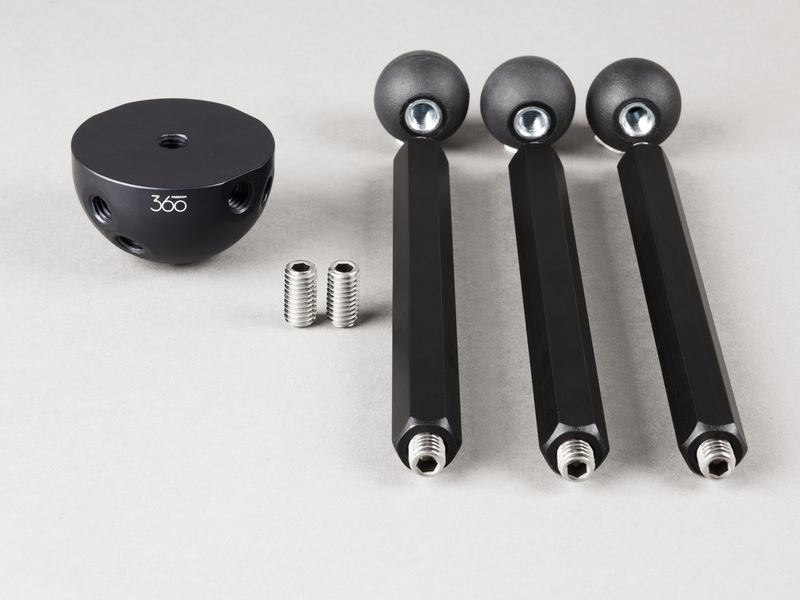 The Freedom360 Basic Kit contains everything you need to start shooting VR/360 video. The included USB charger, USB cables and USB batteries make sure you never run out of juice. 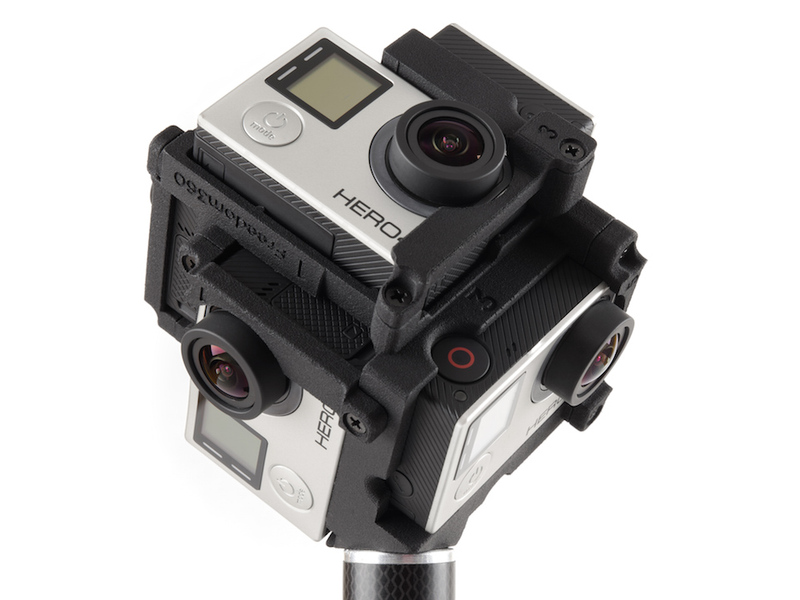 The Freedom360 Mount allows you to use (your own) six Hero4/Hero3+/Hero3 cameras (black and silver models) to record six videos that can be stitched into a full spherical, equi-rectangular 360 video. The original and innovative geometry gives you the freedom to hold the rig in any direction, no nadir blind spot to worry about. 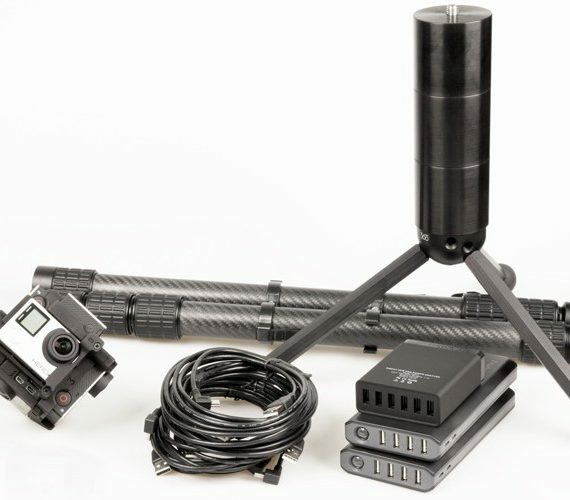 Capture everything around the rig, without obstructions. 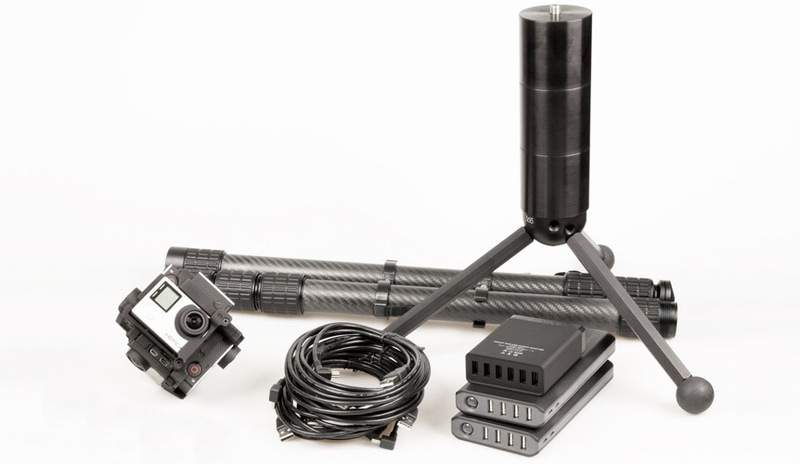 The Nodal Ninja Travel Pole holds the Freedom360 Mount with the GoPro cameras. 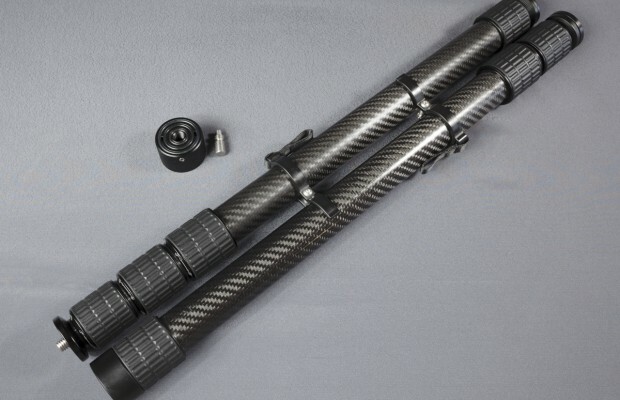 It has 2 parts that screw together in the center, with a total of 294cm length extended, while only 50cm in the bag. 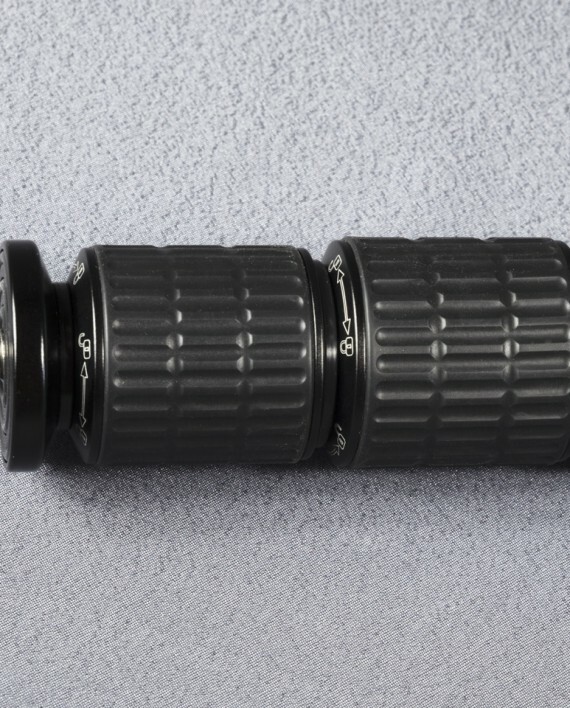 The Travel pole comes with the adapter that lets you use only the upper part as a short pole (max 168cm) with the same convenience of proper 3/8 connectors on both ends. 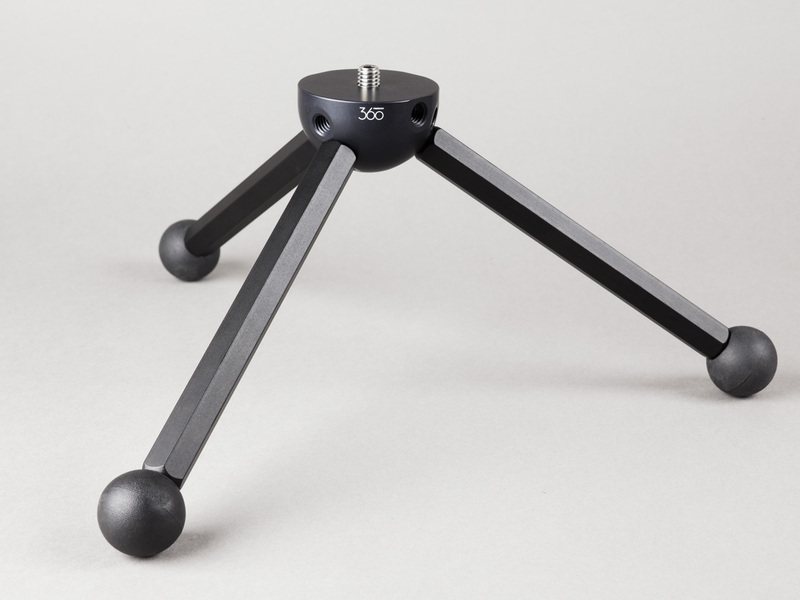 A set of three Stackable Weights counter balances the weight of the camera head and contributes to stability of the setup. 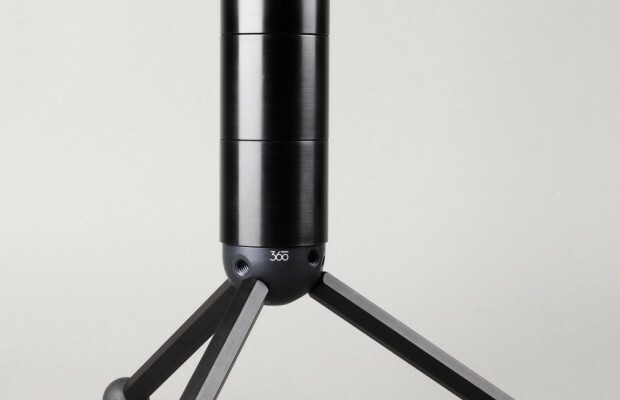 They also can be used to act like a simplified steady cam device. 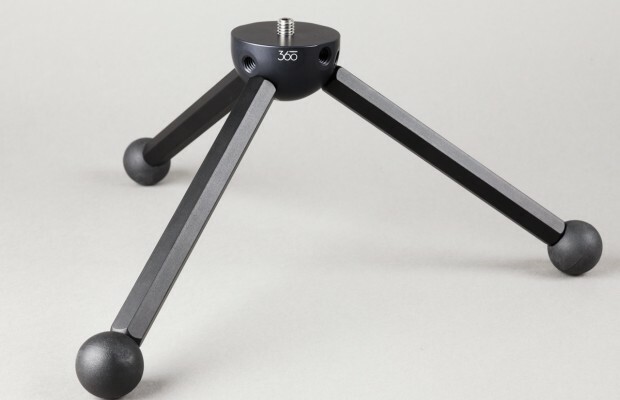 The F360 Basic Ball Tripod provides a stable base for the Freedom360 with a small footprint. 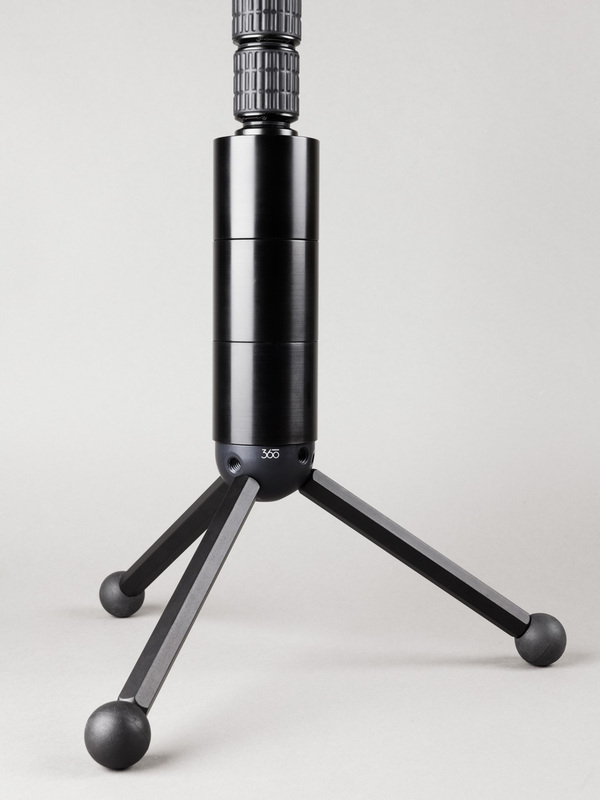 With the 60W 6-port USB Charger your setup can be continuously powered or charged in between takes. With the Set of 6 long (6ft. 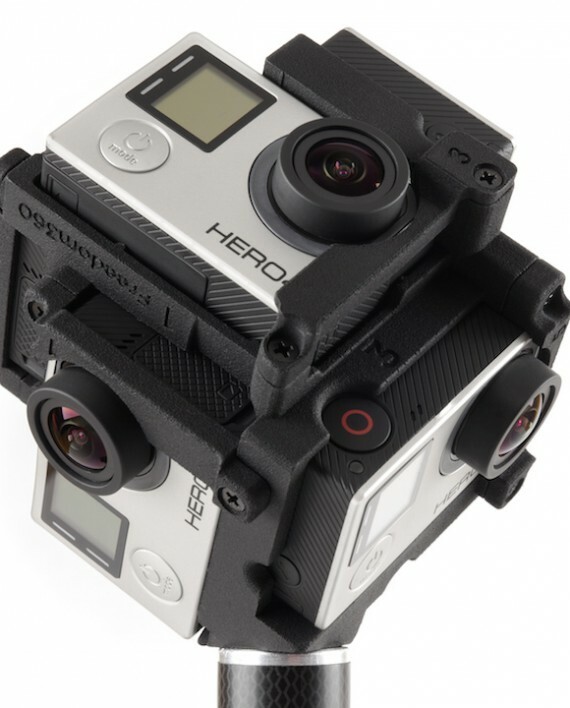 ), angled USB cables the GoPro cameras can be continuously charged. 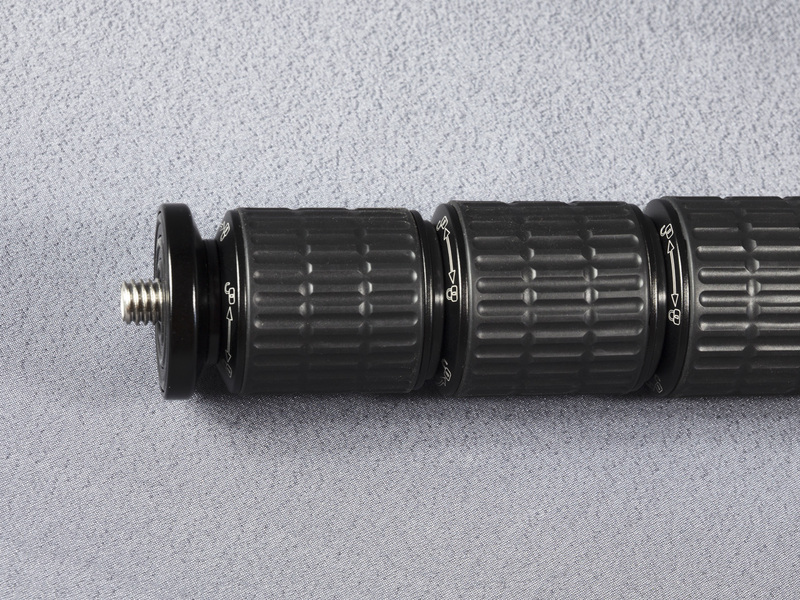 2 USB Battery Packs keep your GoPro cameras charged throughout a whole day of shooting. Check out the software options. 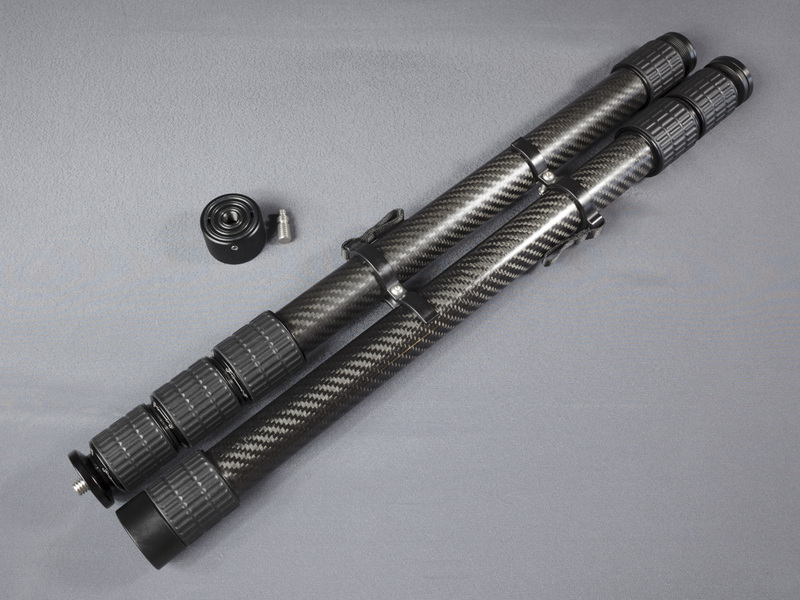 For more handling, operation and shooting tips, visit our tutorial pages.